Even with the historic thaw in US/Cuba relations over the last year, getting to the island if you’re an American remains more than a little challenging (booking a charter flight, filling out a mountain of paperwork from the Cuban government, pretending you’re there for “education”). 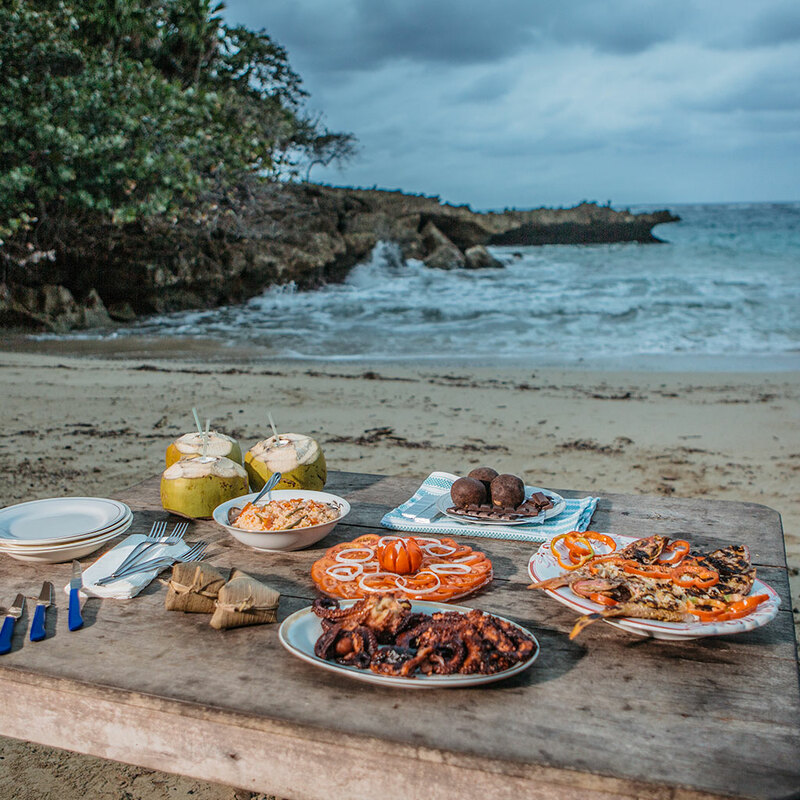 That will likely change soon, but until then, a Cuban filmmaker, with help from some of the executive producers behind Jiro Dreams of Sushi, wants to take you on his own a beautiful food tour of America’s off-limits neighbor. Though Asori Soto left Cuba for the United States years ago, he built quite a resume in on the island directing Cuba’s first independent feature film. And his newest project, Cuban Food Stories, explores the depth and history of Cuban cuisine, a cuisine, which, according to Soto almost disappeared entirely. But Soto and his team found the traditions of Cuban food alive and well, hiding in pockets of the country that the few American tourists that travel to Cuba don’t get to see. Like in the small village of Jagua, where Soto found a nuclear physicist-turned fisherman preparing centuries-old recipes for his family. Or on the remote Toa river where locals eat river shrimp that don’t appear on the menus of Cuban restaurants in this country. Hopefully Cuban Food Stories can shine a light on some of those much-needed changes. And who knows, if it can do for Cuban food what Jiro did for sushi, the island could have a cult of hungry Americans arriving as soon as they’re legally allowed. The film is shot, but Soto is currently running a Kickstarter to help fund postproduction, which you can find and contribute to here.